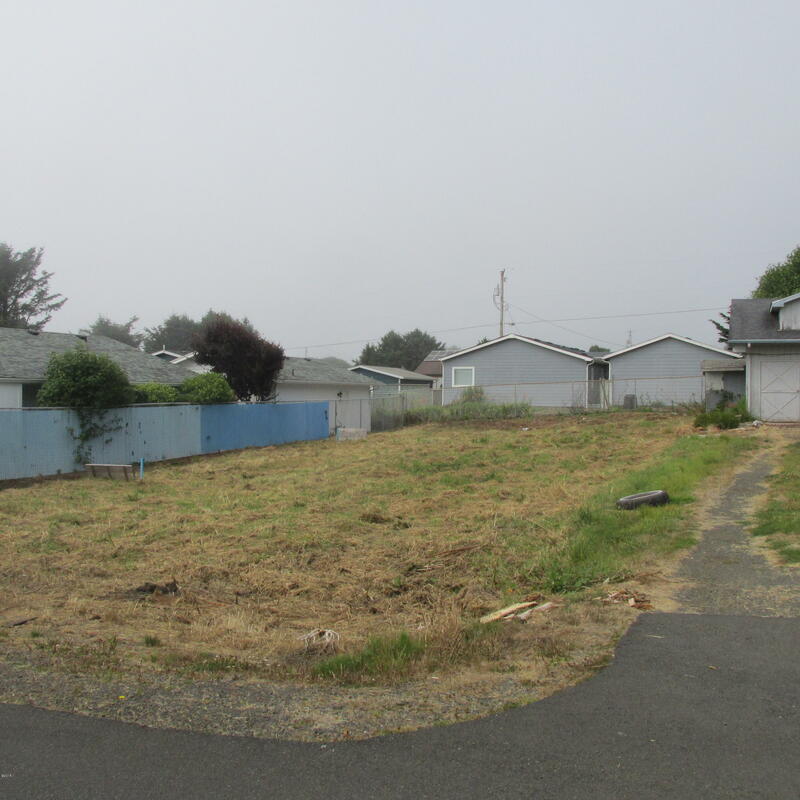 WEST SIDE CLEARED LEVEL LOT READY FORYOUR DREAM HOME. SEWER and WATER HOOK UPSHAVE BEEN PAID. NEED METER AND STORM DRAIN. CLOSE TO OCEAN AND TOWN. Directions Highway 101; WEST ON MARINE DRIVE; THIRD LOT ON RIGHT. Emerald Coast Realty - Yachats is the listing office. Call Doretta Smith at (541) 961-6688 to see this property or obtain more information.